Russia will not revise its gas agreement with Ukraine and may defend it in court, vowed President Dmitry Medvedev’s spokeswoman, Natalia Timakova. “Moscow believes that the existing agreement between the two countries determines the essential conditions for gas cooperation," she declared. 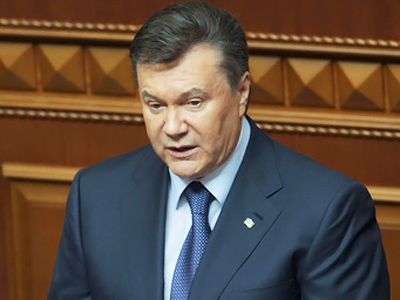 Ukrainian President Viktor Yanukovich also did not rule out that Ukraine may take legal action against Russia in order to revise the contracts. But he told journalists in Dushanbe that legal action would be a last resort and that he is looking forward to resolving the issue through negotiations. The Russian and Ukrainian presidents discussed the gas issue on the sidelines of a CIS summit in the Tajik capital of Dushanbe, Timakova said. On Friday, Ukrainian Prime Minister Mykola Azarov announced that the Ukrainian government plans to liquidate Naftogaz and revise all current contracts. This met strong opposition from Russia, which claimed that the current deal cannot be revised unilaterally. However, Russia may consider revising contracts and agree with the restructuring of Naftogaz if Ukraine’s Naftogaz merges with Russian giant Gazprom, Gazprom CEO Aleksey Miller said on Friday. 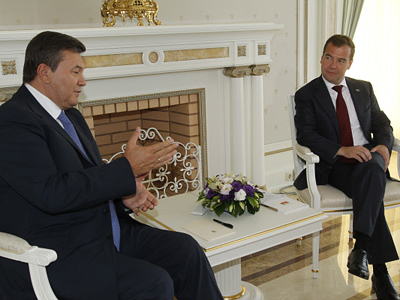 Yanukovich, in turn, said on Saturday that a merger may be considered after the gas contracts are revised. He also said Ukraine would not consider the merger of Naftogaz with Gazprom for the sake of a gas discount. 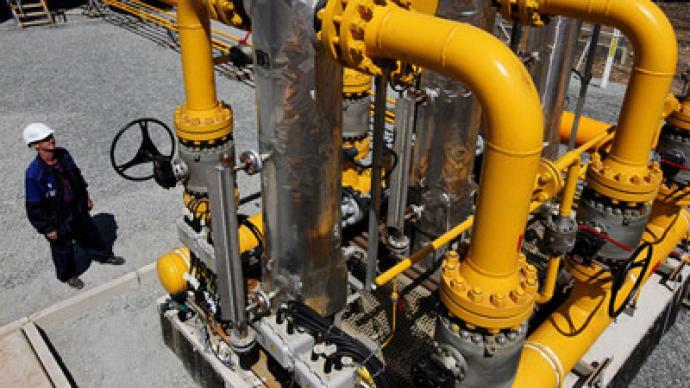 In August Ukraine indicated it is seeking to reduce gas purchases from Russia by one-third beginning in 2012. In response, Russia warned that Ukraine may be fined if it tries to reduce its imports, underlining that it would break the 2009 gas agreement signed between Naftogaz and Gazprom. The contract extends to 2019, and Ukraine would have to pay for that period and also pay a penalty worth 300 percent of the contract value, according to Konstantin Simonov, the head of the National Energy Security Fund. Kiev, which is struggling to pay its gas bills to Moscow, believes the contracts signed by former prime minister Yulia Tymoshenko in 2009 are unfavorable and must be revised. A Ukrainian court is to probe whether Tymoshenko’s actions were legal, Yanukovich said on Saturday. 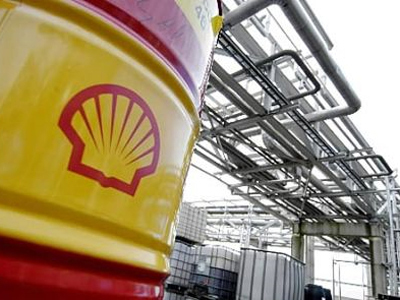 Despite the difficulties, Russian Energy Minister Sergey Shmatko has given assurances that the events of 2009, when Europe experienced gas shortages due to the conflict between Moscow and Kiev, will not be repeated. Naftogaz was the key Ukrainian counterpart to Gazprom in resolving the gas dispute in 2009. 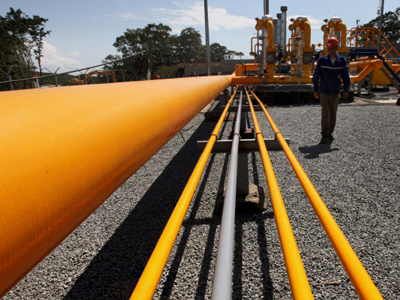 Ukraine currently pays up to $400 per thousand cubic meters of Russian gas, but in the current budgetary circumstances has pushed to revise the contracts and demanded further discounts from Russia and Gazprom.